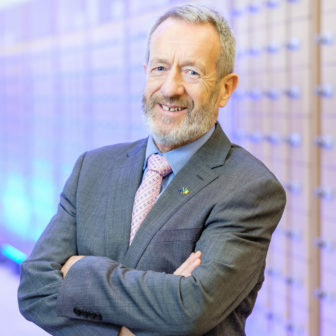 “As technological and innovative development is becoming increasingly important for the agricultural sector, programmes such as IT Tralee’s new International Agricultural Engineering Degree are very valuable,” said Mr. Kelly, speaking from the IT today. “These developments are improving the sector’s efficiency and productivity, and indeed helping to reduce its carbon footprint. It is important that our workforce is adapting to these changes and honing their skills in this area. 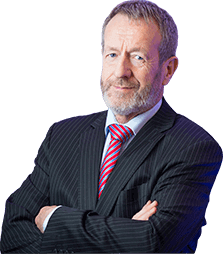 “Agritech has a vital role in the future of the CAP and Irish agriculturists have the potential to lead the way in this field. “EU programmes such as Horizon Europe and the new €650 billion InvestEU Programme will be crucial for promoting our agricultural research and innovation. 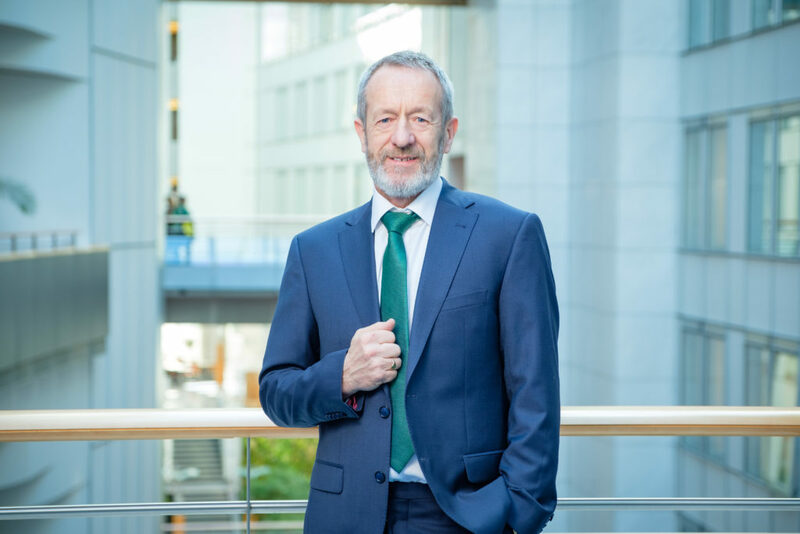 “As a lead negotiator for the Parliament’s Industry Committee on the InvestEU Programme, I welcomed the opportunity to host a public meeting in IT Tralee last year on the funding opportunities available for Irish businesses. “Programmes like InvestEU have huge potential for rural Ireland, given the heavy focus it has on small businesses, and I was delighted we reached an agreement on the file just two weeks ago. If re-elected I hope to oversee more efficient and flexible access to EU support for key investment projects. 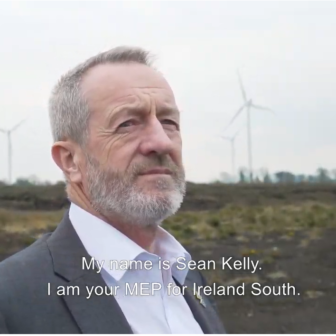 “I also hope to continue my work on the Horizon Europe Programme which will be a crucial contributor to funding for important, policy-driven research priorities in agriculture, and I greatly welcome Commissioner Hogan’s inclusion of €10 billion of this fund for Food and Agriculture, which will be very important for the Irish agri-food sector. “It was a pleasure to welcome the Commissioner to Kerry today, where we also had the opportunity to launch the excellent Kerry Way App. Supported by EU Interreg and LEADER funding, this initiative will facilitate smart tourism and promote sustainable local development in Ireland South,” he concluded.